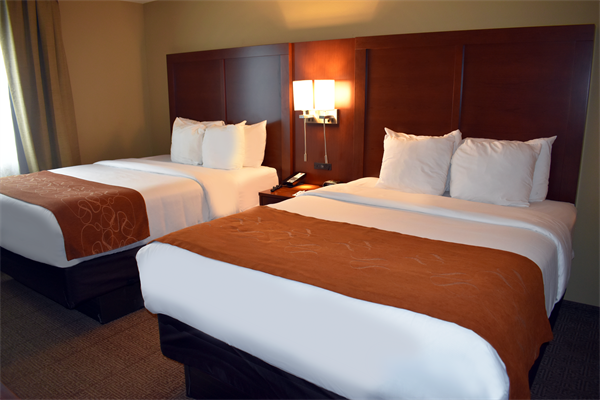 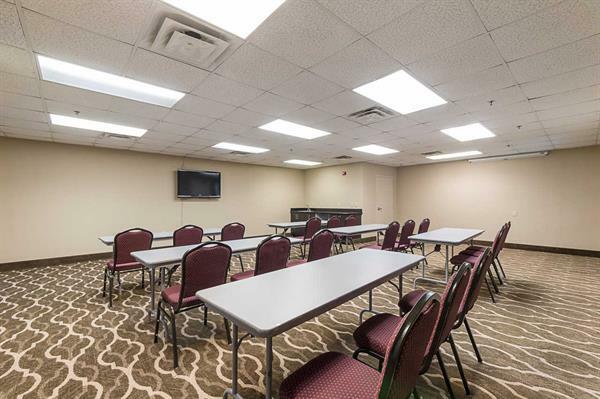 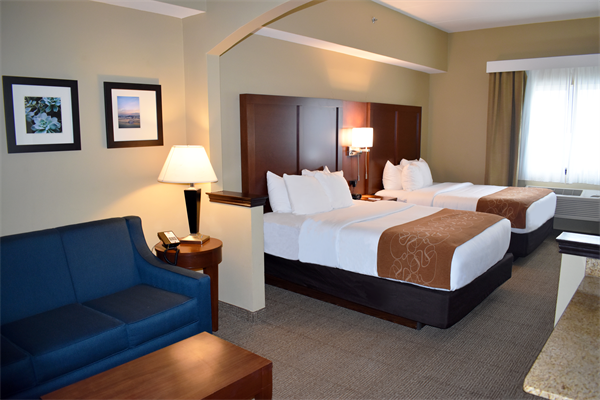 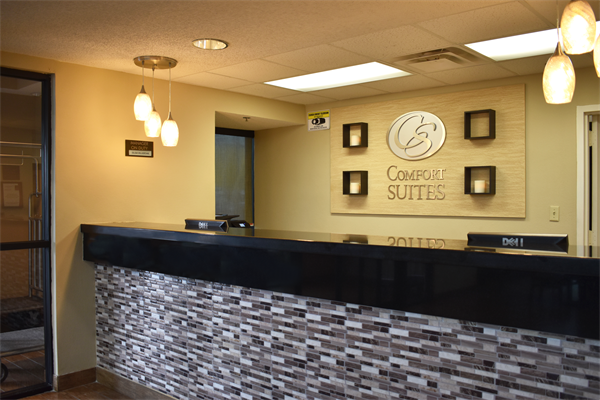 Whether you need to unwind or wrap up your work, Comfort Suites gives you the room you need. 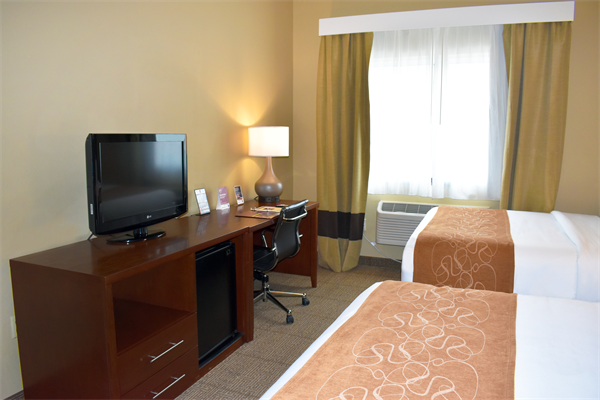 Spread out in oversized rooms with separate areas for working, sleeping and relaxing. 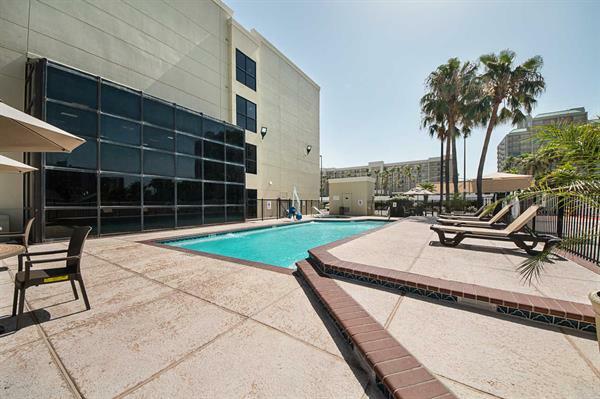 Comfort Suites offers easy access to the beach, a beautiful pool for lounging and a smoke-free environment. 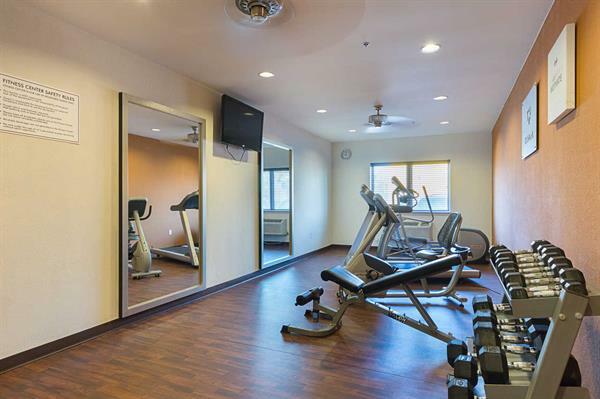 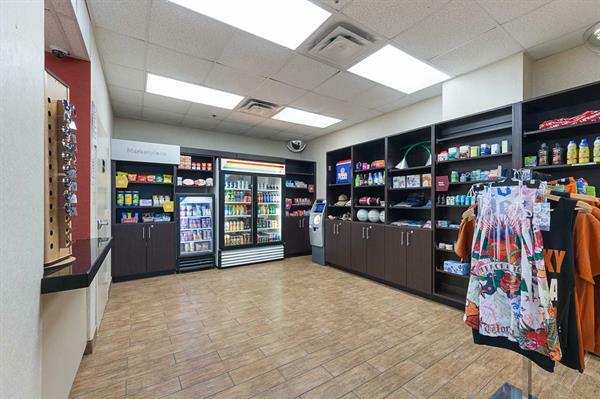 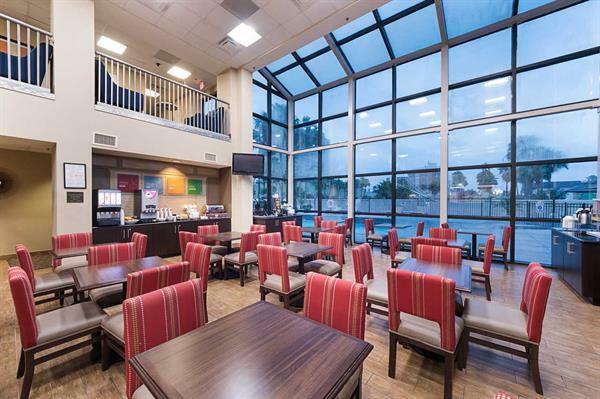 The hotel also provides all the amenities of home and all the luxuries of a fine lodging establishment, like free coffee, full hot breakfast buffet, and internet services. 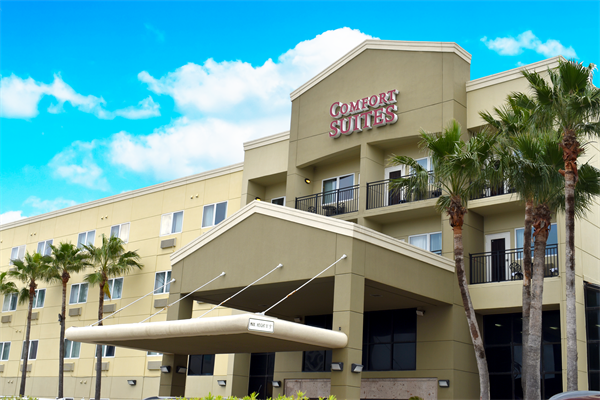 For business or pleasure, Comfort Suites has it all. 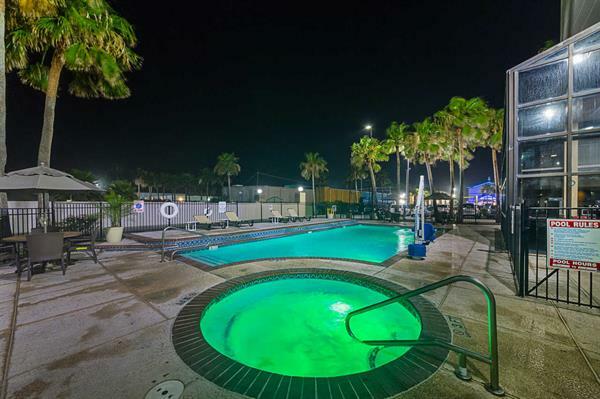 We are located on Padre Boulevard, behind the McDonald's.